Saturday March 17th 10 am. The Leprechaun’s Hunt for Gold. Saint Patrick’s Day. Gold Eggs with chocolate coins and coloring sheets. Music with Sharon. Regular Fees apply. 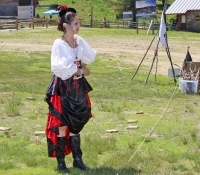 This event is included in the cost of admission. Members are encouraged to make a donation! 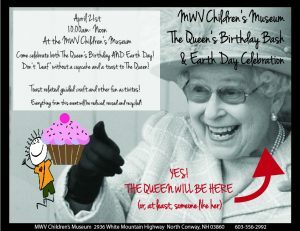 Saturday April 21st 10 am- 12 noon The Queen’s Birthday and Earth Day Celebration! Sweets, treats, Kings, Queens, dress up and recycled crafts. 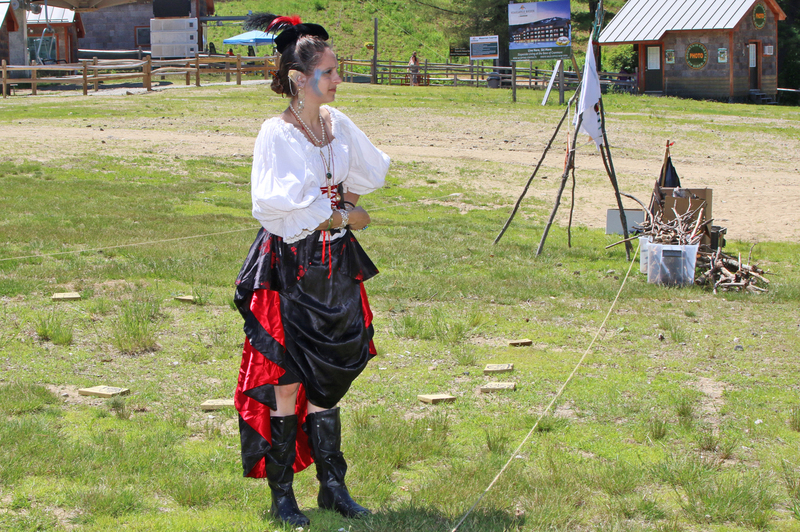 This event is included in the cost of admission and members will be asked to make a donation. Saturday June 16th, 10 am. Father’s Day Celebration Winnie the Pooh and You! Visit from Winnie the Pooh and a Story Time. Believe in Books visit. Regular Fees apply. Fridays, Saturdays, Sundays in July: Thomas The Train Conway Scenic Railroad. Oktoberfest– TBA Off Site. Crafts and Face Painting.